Premium members with power meters can now track their fitness and peak for that next big race. When we recently launched Premium power features on Strava we promised to continue upping the ante for our Premium members. Today, we’re happy to announce Fitness & Freshness. 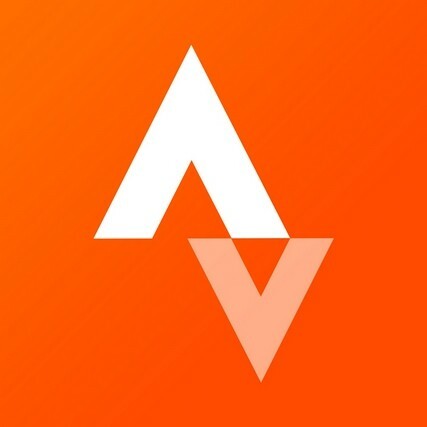 This new analysis page is located within the Training section of Strava and gives members with power meters the ability to see their levels of fitness and fatigue after a ride. If you aren’t already a Premium member and want to get the most out of your power meter, upgrade to Premium for only $6 per month or $59 per year. While fitness is a complicated concept, it can be simplified as an accumulation of training over time. The Fitness Score is calculated using Training Load, to measure your daily training, and an impulse-response model to quantify its effect over time. This will intuitively capture the building up of fitness, as well as the loss of fitness during a break. Conceptually, fatigue is easier to understand; it’s that tired feeling that limits your performance. We model it the same way as fitness, but on a shorter time scale. You’ll notice your score go up quickly after a couple hard days, but also go down quickly as you take a few days off. Being in form, or “peaking,” happens when one is very fit but not fatigued. Here we model this as the difference between your Fitness Score and your Fatigue Score. While this type of fitness and freshness chart is popular among endurance athletes, it can be difficult to understand at first. In general the overall numbers aren’t as important as general trends. Our method for calculating Fitness, Fatigue and Form is based off an impulse-response model first developed by Dr. Eric W. Banister in 1975. It was later applied to cycling by Dr. Andy Coggan. The concepts apply to any measure of training stress. For example, the first models used average heart rate and time. We use Training Load, computed using power data collected by a dedicated power meter. We understand this isn’t ideal for everyone, especially runners and swimmers. In the future we hope to incorporate heart rate and other metrics to create a better picture of your fitness. Important Note: The feature requires a power meter. If you’ve just started using a power meter, it will take 6-8 weeks for your Fitness Score to be accurate. Enjoy!